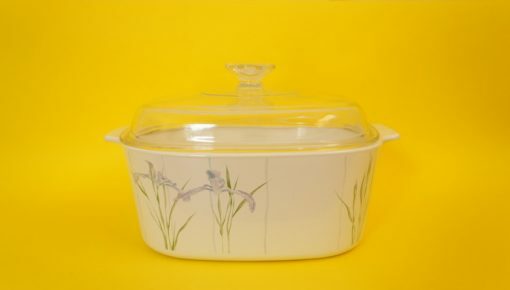 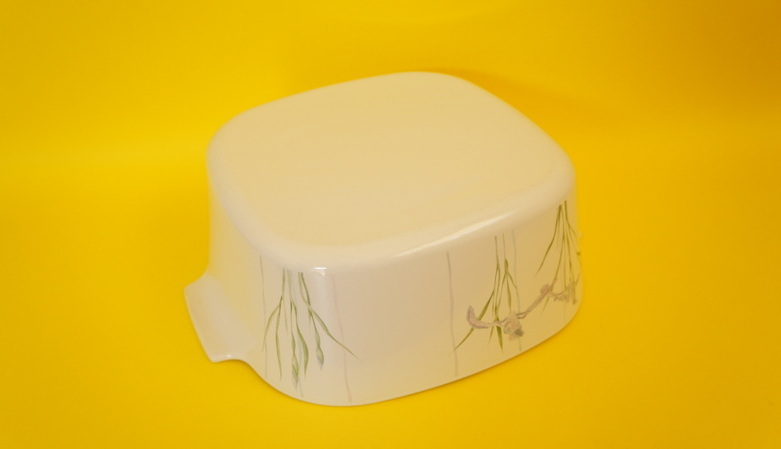 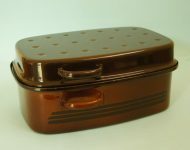 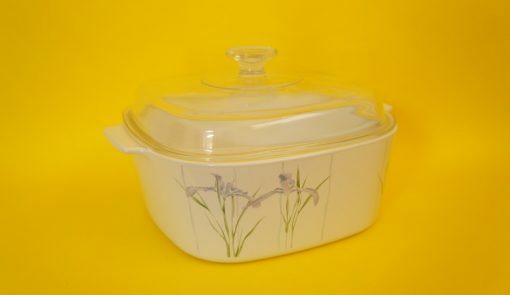 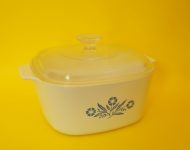 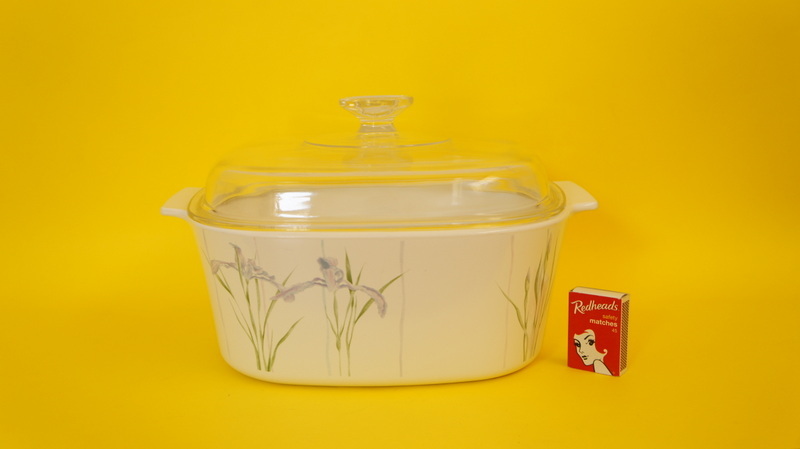 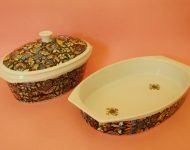 This is the big sister to the smaller ‘Shadow Iris’ Corning Ware dish that we featured last week. 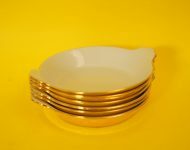 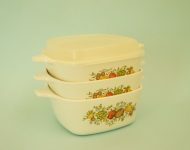 These dishes came from a university professor who immigrated, and apparently they were her pride and joy! 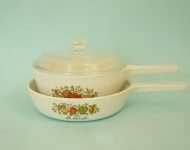 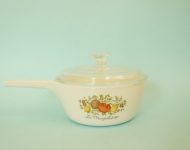 Corning Ware costs an arm and a leg new so I can understand why she would treasures them so much! 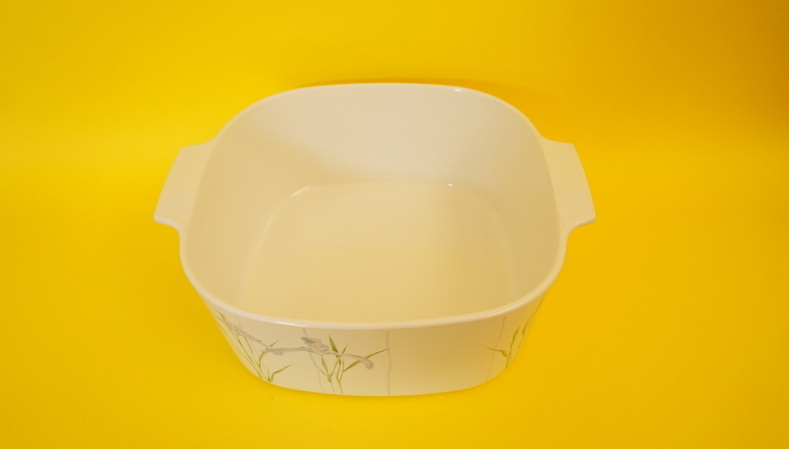 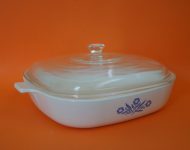 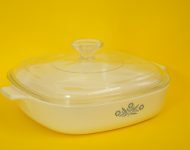 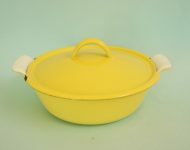 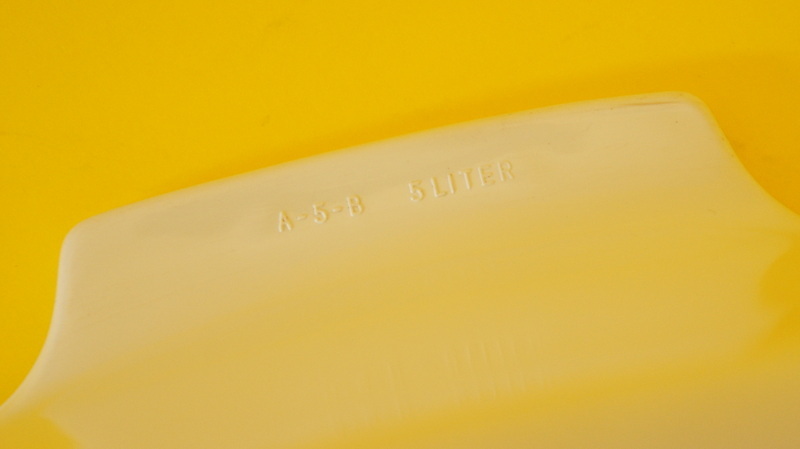 This larger five litre dish is in great condition, with very few marks on it. 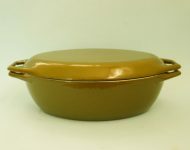 Being quite a large pot it probably wasn’t used as often, so is nice and clean! 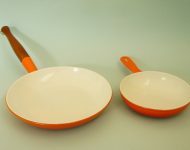 A serious piece of cookware that will last you for many years to come!